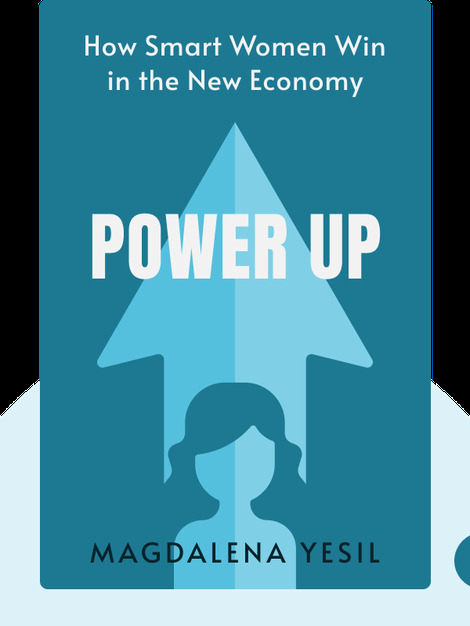 Power Up (2017) aims to empower women in the workplace with practical advice and heartfelt anecdotes from a Silicon Valley pioneer. Although primarily focused on the tech industry, it’s a guidebook that can be applied to breaking glass ceilings in all industries. From taking ownership of career choices to navigating sexist office politics, Magdalena Yesil offers a call to action for women who want appropriate credit for their hard work and a salary to match. 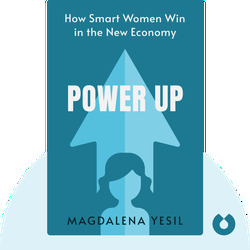 Magdalena Yesil is an established force in Silicon Valley, with a diverse professional history that includes cofounding Broadway Angels, a group of female angel investors, and the tech companies UUnet, CyberCash and MarketPay. Currently, she’s a founding investor and board member of cloud-based computing giant called Salesforce. She was recently named Red Herring magazine’s Entrepreneur of the Year.